The Historic Pickwick Plaza Hotel, built in the 1930s, was once a signature landmark of downtown Kansas City. A frequent retreat of County Judge Harry S. Truman before his presidency, the Pickwick was “the place” in town for cross country travelers looking for a central location to recharge before heading off to their next destination. 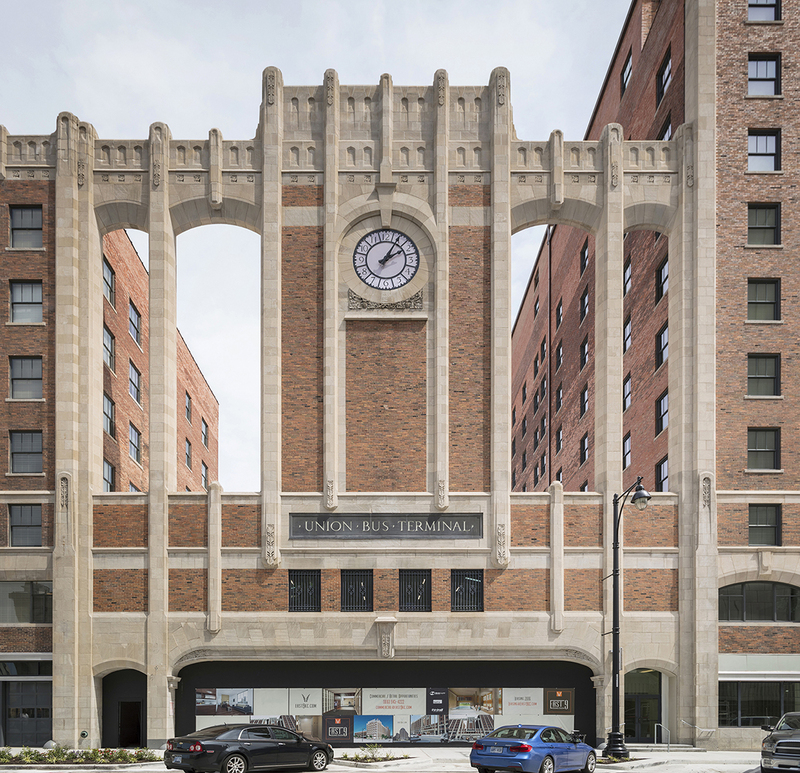 Pickwick was designed as a true mixed-use facility combining transit, retail, hotel, and office use in one facility. 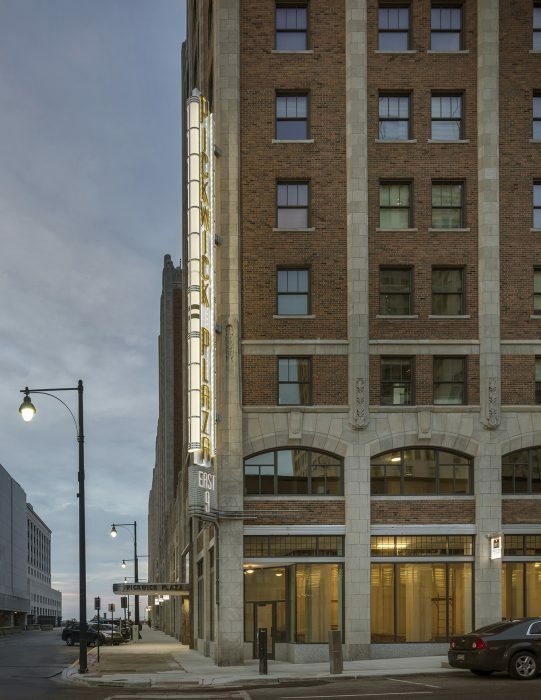 Today, the building is positioned again to attract downtown enthusiasts by offering market-rate apartments. 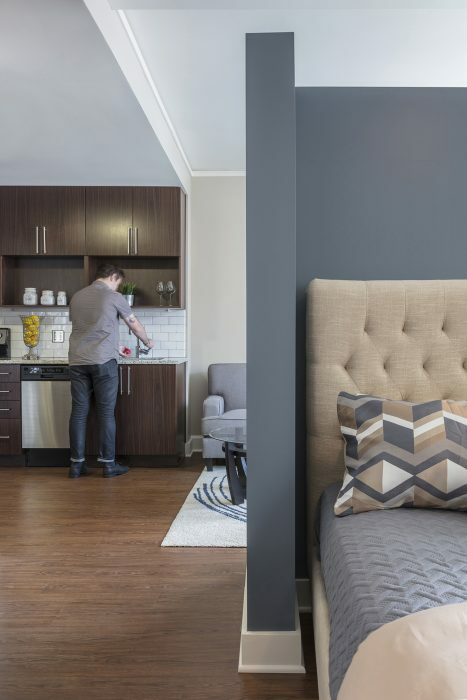 One bedroom apartments, approximately 500 square foot each, make up the majority of the 260 units. 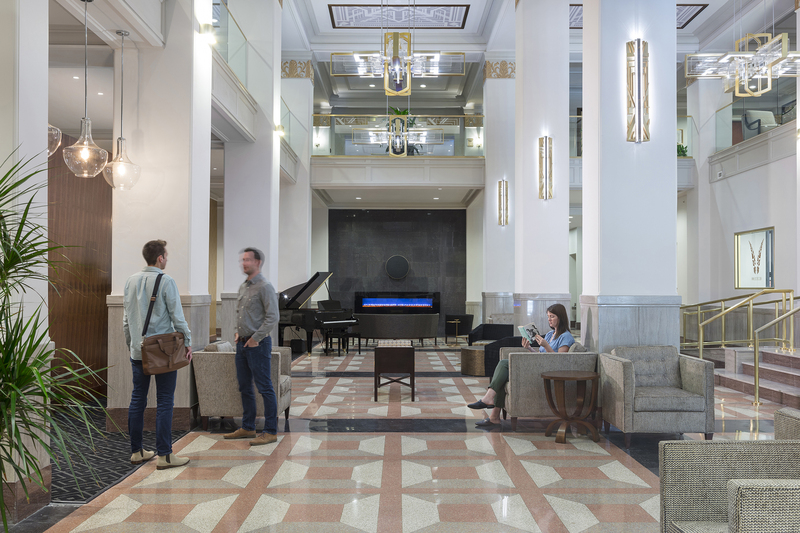 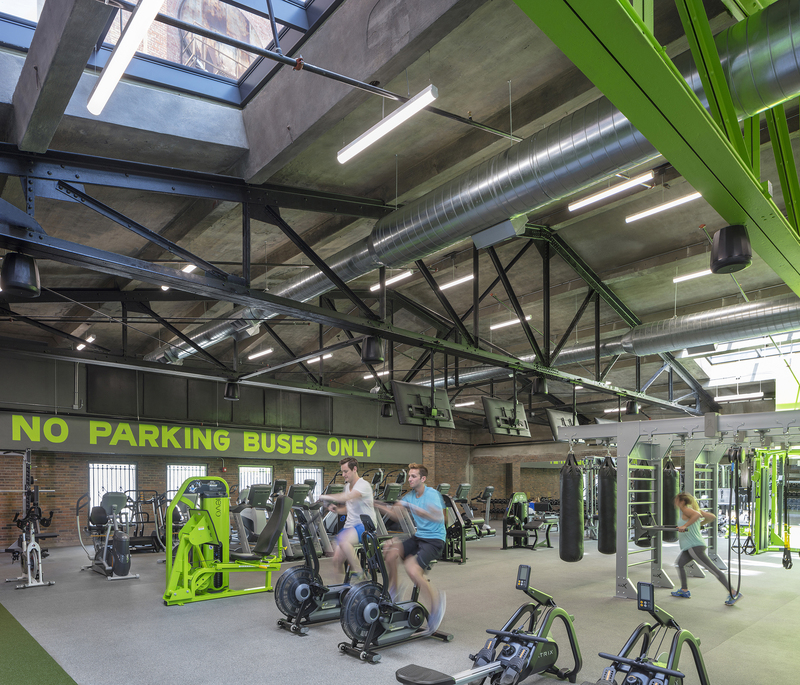 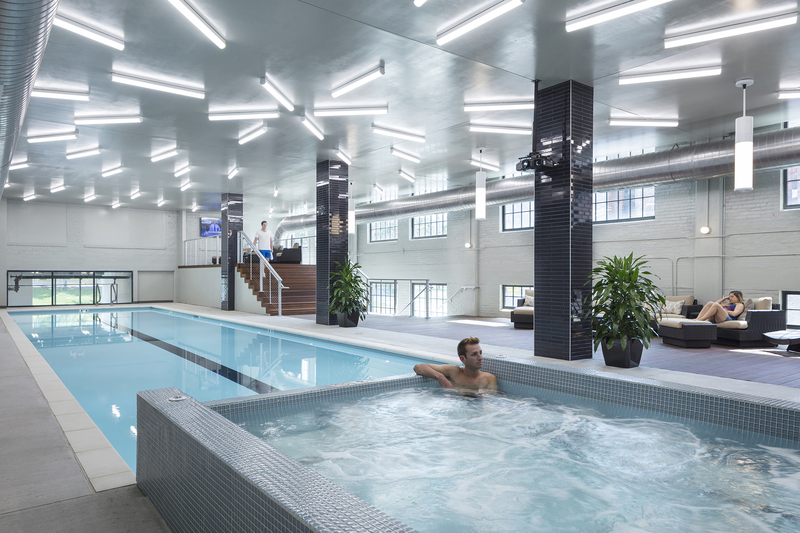 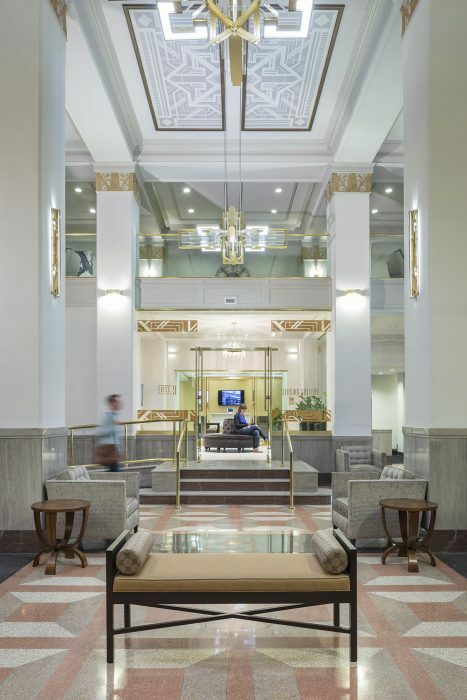 Tenant amenities on ground floor and mezzanine levels include hospitality rooms, street-level retail shopping, laundry, recreation/workout facilities, and a saltwater pool. 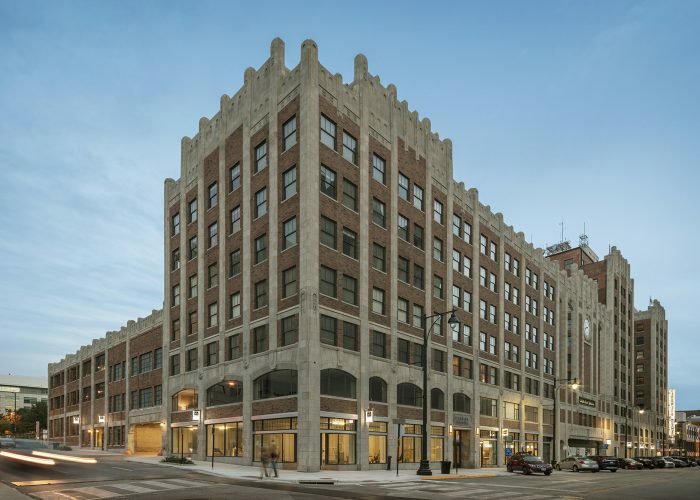 Wallace Engineering provided structural engineering services for this repositioning of a historic landmark.